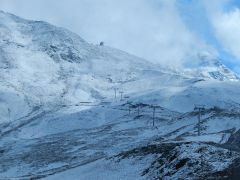 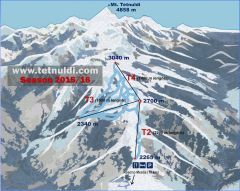 9 October 2015 on the ski slopes of the new ski resort Tetnuldi the first snow fell. 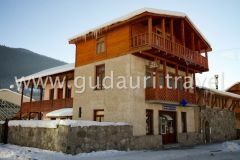 Hotel Banguriani is located in the center of Mestia and surrounded with ancient Towers and mountains. 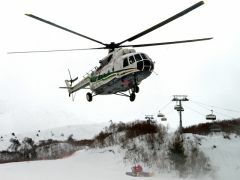 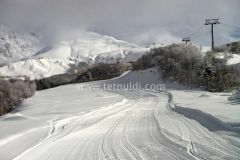 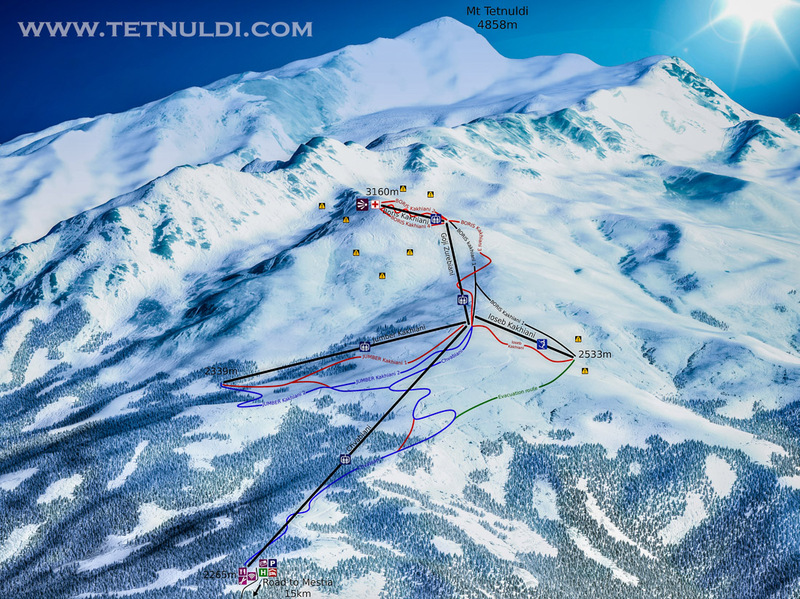 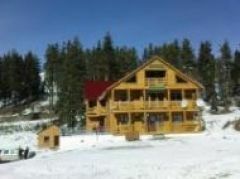 How to get to Tetnuldi Ski Resort? 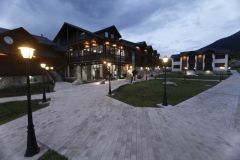 Module login can be displayed only 1 time!